You dream it We build it. Let's get Started! If you want simply awesome and distinctive designs then you are at the right place. We put the web to work for you business with integrated solutions. customers with our interactive and unique designs. 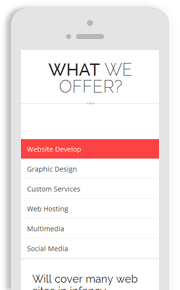 Need a website, App or a Management system? We craft beautiful designs, developing user centric products and marketing ideas that transform brands. 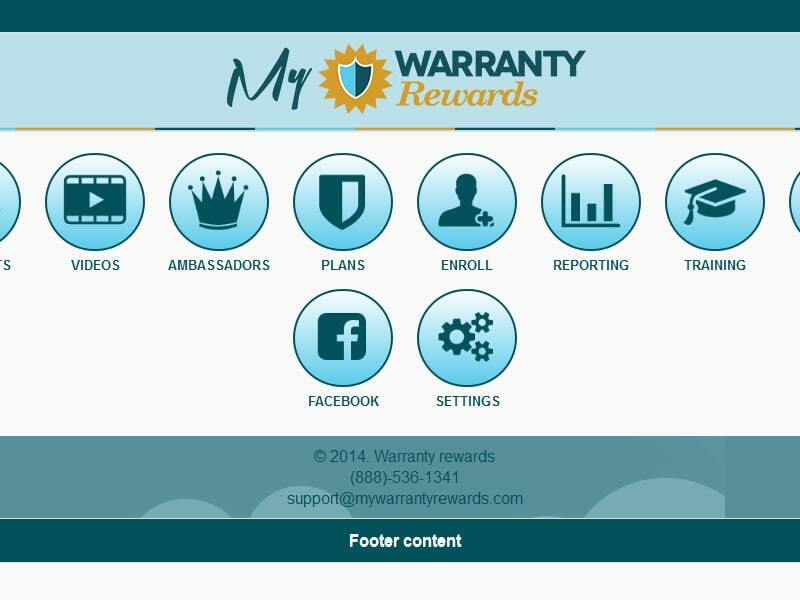 Come and be a part of our satisfied customer’s club. 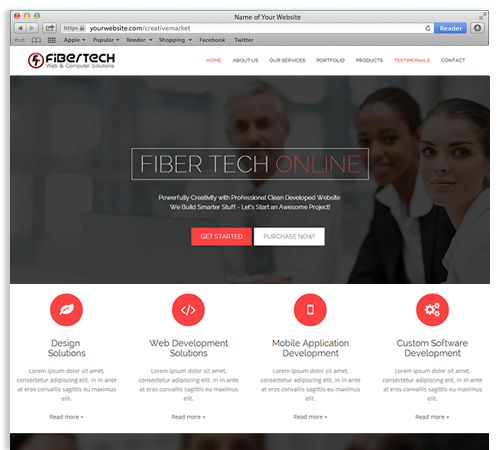 Fibertech defines and envisions your web-presence objectives. 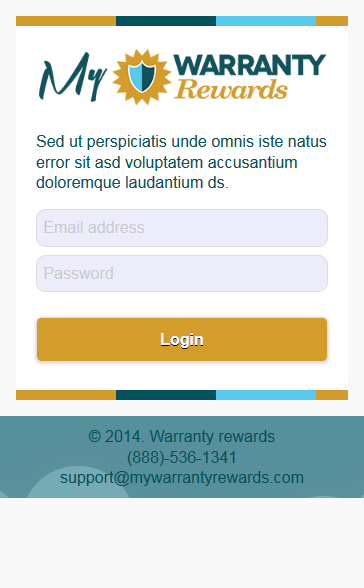 We will give your business a unique and memorable identity for your clients to have ultimate digital experience. We follow latest design trends to work with huge collection of innovative designs. Our expert development team works on the cutting edge of technology. Successful businesses must be available on mobile. This proclamation signifies the changing nature of the market place and today’s economy. Mobile Apps are software applications, installed on the user’s device allowing access to certain tools or services. 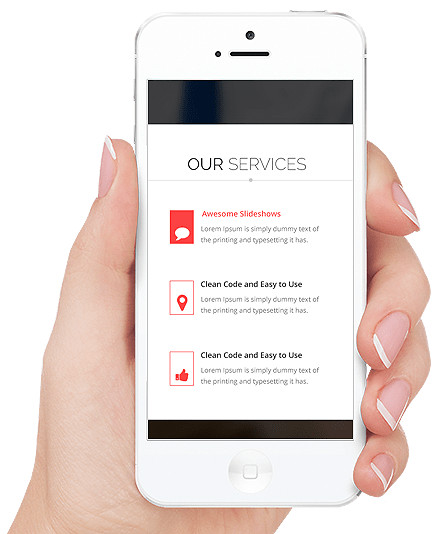 We make your business relevant to customers on-the-go. Hoping to find exceptional creative designers who understand your needs? That is exactly what happens here. We are ready to help you with our latest marketing strategies,creative and unique designs of logos, imaginative designs and savvy web development, so you can run your business with pride and success. User research focuses on understanding user's behaviors, needs, and motivations through observation techniques, task analysis, and other feedback methodologies. Wireframe primarily allows you to define the information hierarchy of your design, making it easier for you to plan the layout according to how you want your user to process the information. Our cloud-based solution removes inefficiencies and constraints within the modern software development lifecycle. 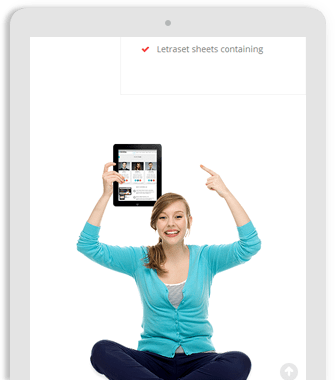 As a result FiberTech customers release better software faster. 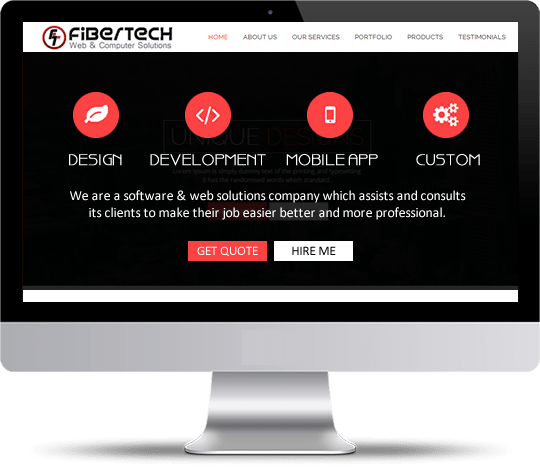 We came to Fibertech with a vision for our website. 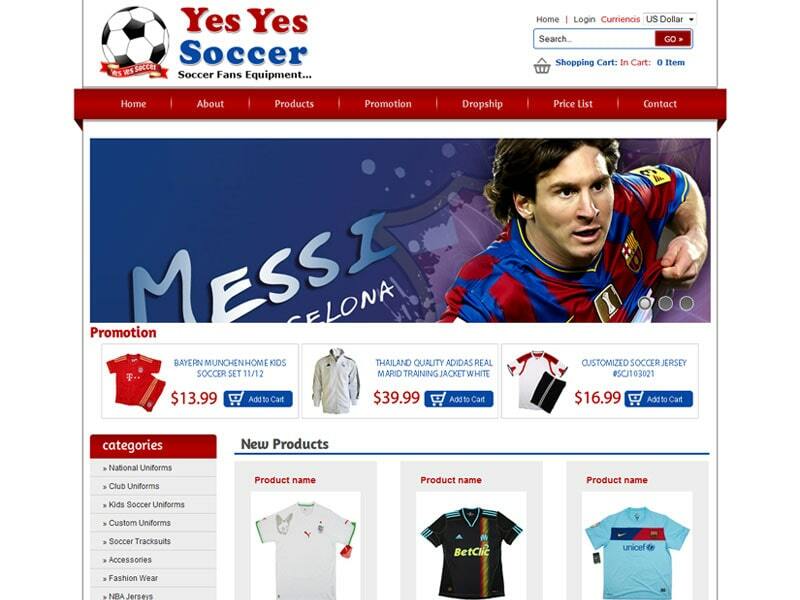 You listened and understood our vision with your constructive analysis and insight, produced a very attractive website! We hear nothing but positive comments! So again, THANK YOU! They provide great quality for the best prices that I have found in the business. I am very happy with your work and highly recommend others to experience the originality of your work. 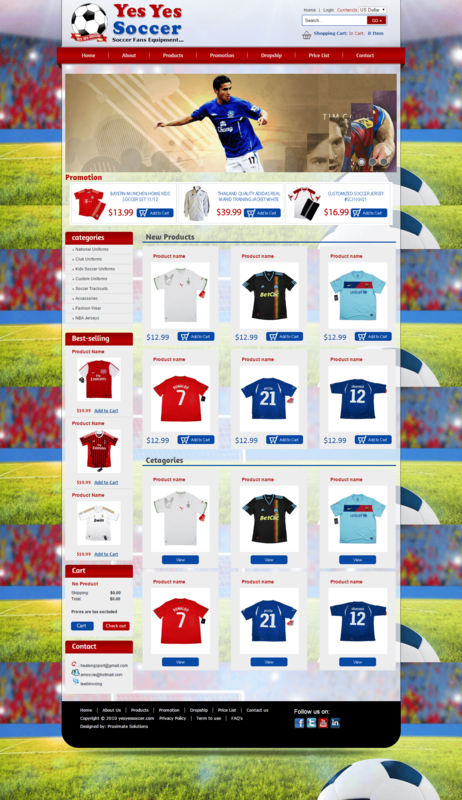 Thanks for the good job ...I LOVE my new website. Many, many thanks to you and your team. Your hard work and execution helped us.We very much appreciate that you were able to execute this project and deliver a quality set of data within our very tight timeline. Seriously, from the bottom of my heart, thank you. Saba Shahzad joined FiberTech in 2012 bringing in significant experience in managing human resources. 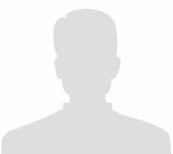 She is responsible for the HR department management, personnel recruitment, employee's performance evaluation, their training and development, HRM business procedures development and implementation.